Adobe released FrameMaker 2017 at the beginning of 2017. 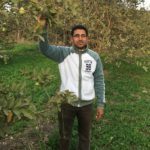 After using it for a while now, I have come up with six reasons for you to upgrade to this great version. FrameMaker 2017 allows you to have a more intuitive, easier authoring experience by offering a new user interface with simplified user workflows. Reorganized workspaces to make common menus and commands easier to find. The special menu was replaced with an insert menu. Commands are now grouped into more logical places to make them easier to find. The conditional tags pod has been revamped to be easier to access, read and navigate conditional text. You can now insert images into your document easier with the new insert menu command. You can keep the DPI and other properties at the moment of insertion. Also, you can edit them later. Set the DPI inline and apply changes with a single click via the improved object properties dialog box. This is a small feature, but a really great one. 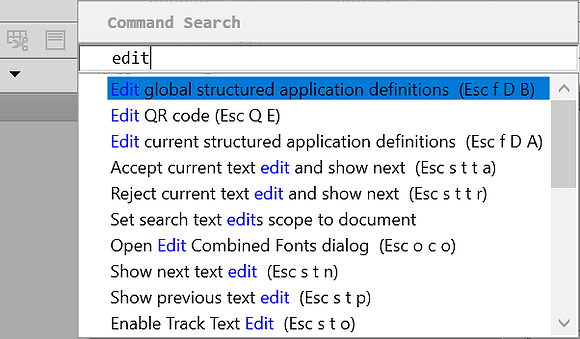 You can search for any command in any menu right from the main authoring interface. Use the magnifying glass in the right corner of the interface to launch it and then type any words that match what you’re looking for. Having text free graphics is a good idea for many reasons. However, it’s not always possible and sometimes it makes sense to have illustrations with text. Users now have a more comprehensive search experience with the ability to search text within SVG images displaying within the search results. Keyboard shortcuts are now displayed alongside all menu options, allowing you to quickly execute actions in a keystroke. All dialog boxes open in the center of the screen. 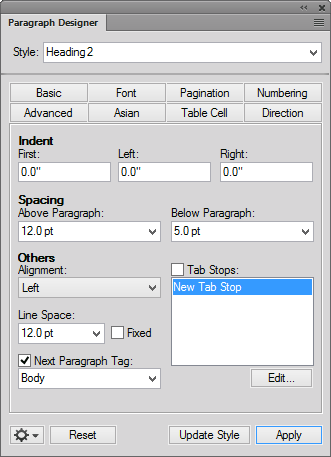 Enhanced table, paragraph and character designers. Session-level scope for view menu commands. The list of symbols is alphabetically sorted. I really like this new version. I especially like the improvements in the user interface and usability. I hope this list of new features helps you to decide to upgrade to FrameMaker 2017.